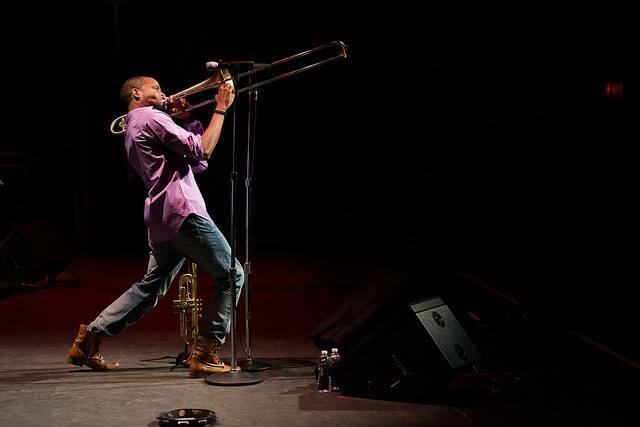 Win Two Tickets To See Trombone Shorty @ Mountain Winery! Andrews shares the stage with New Orleans band, Galactic. 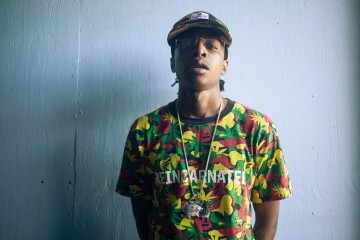 Enter our giveaway to win tickets, or purchase them HERE. They only cost your entire paycheck. 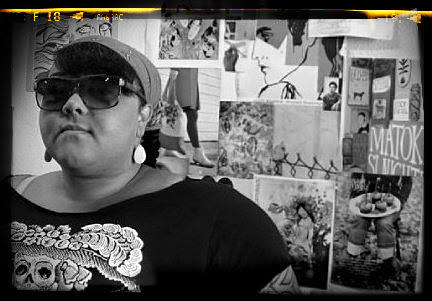 Win Two Tickets To See Clairy Browne & The Bangin' Rackettes @ The Knitting Factory Brooklyn! ENTER GIVEAWAY! 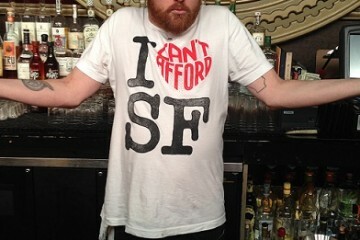 "I Can't Afford SF" Tee Or Tank from DSF Clothing Co.
We wanna send you to Nef The Pharaoh as seen on Noisey! 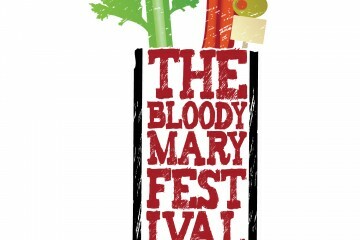 We wanna send you and a friend to the Bloody Mary Festival! 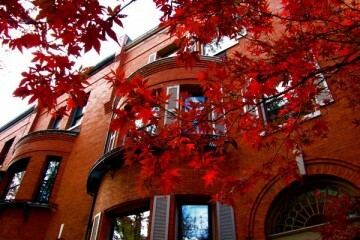 Win Tickets To Author Chuck Palahniuk @ The Castro Theatre!